The 6th edition of Miss Global has become the red-hot topic these days and has caught a huge bunch of attention as the finale is approaching on 11th February 2019 at the Newport Performing Arts Theater, Manila, Philippines. The coronation night will witness the crowning of the new queen by the outgoing queen Miss Global 2017 Barbara Vitorelli. Forty-seven delegates from all around the world are going to participate and compete for the international crown. Angelopedia picks out its Top 15 Favourite delegates and Ashanta Eve Wotton from Australia is one of them. This gorgeous young diva is one of those talented beauties, who being a fresher in pageantry has acquired such a right to represent her country in the international pageant for the prestigious crown. 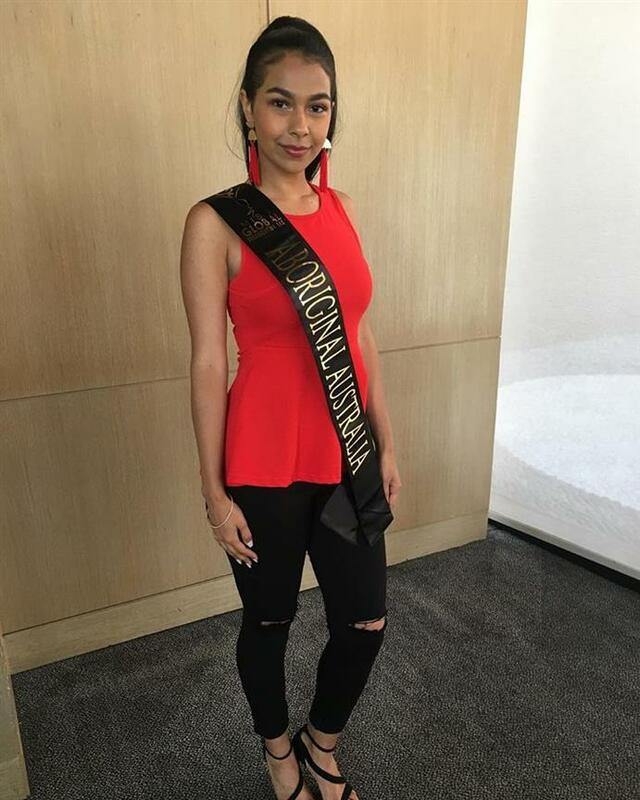 Ashanta is the first ever Australian who received the label of a beauty queen to pack her bags to roll down the journey of Miss Global 2018. Besides being a beauty pageant titleholder, she is an aspired traveller. She keeps updating her Instagram stories in which she is spotted in various countries and after looking at it, one can easily figure out that she is more of a travelling person. 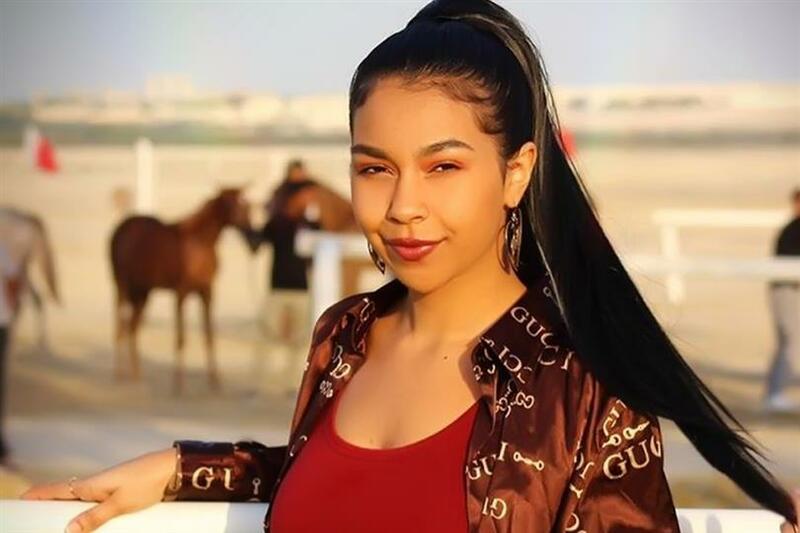 This young beauty seems to be a confident one, as being a fresher in pageantry and earning the opportunity to represent the country in such a grand pageant is definitely not easy-peasy. But if she manages to win this prestigious title of Miss Global 2018, then this coveted title will suffice for all the intended changes she wills to bring about. Angelopedia wishes her all the very best for the success she desires for and hopes that she will make a notable mark in the finale!